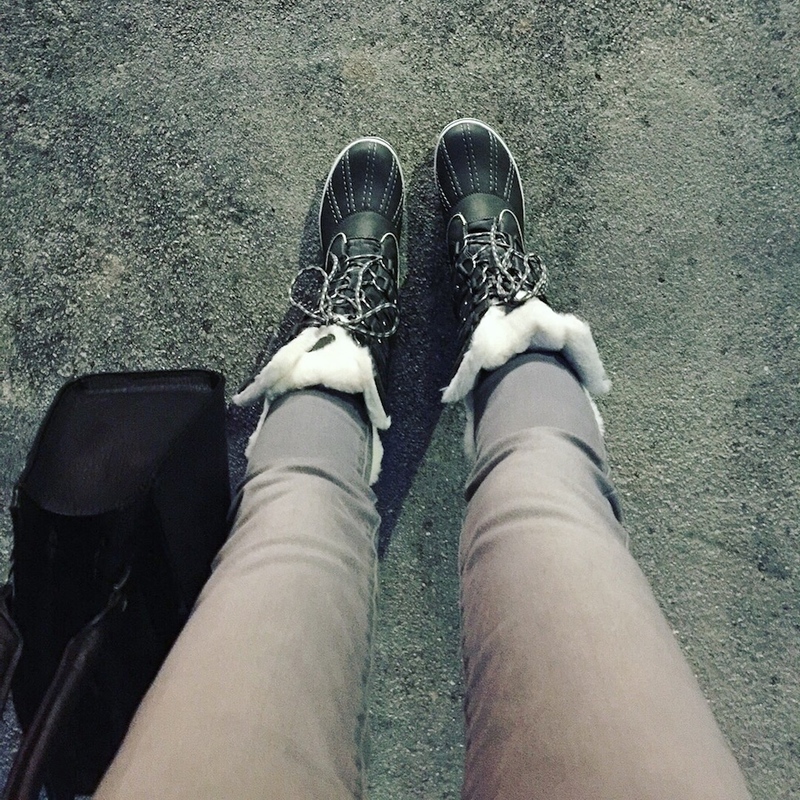 It’s too cold to wear anything but winter boots as my daily shoes. But no complaints. 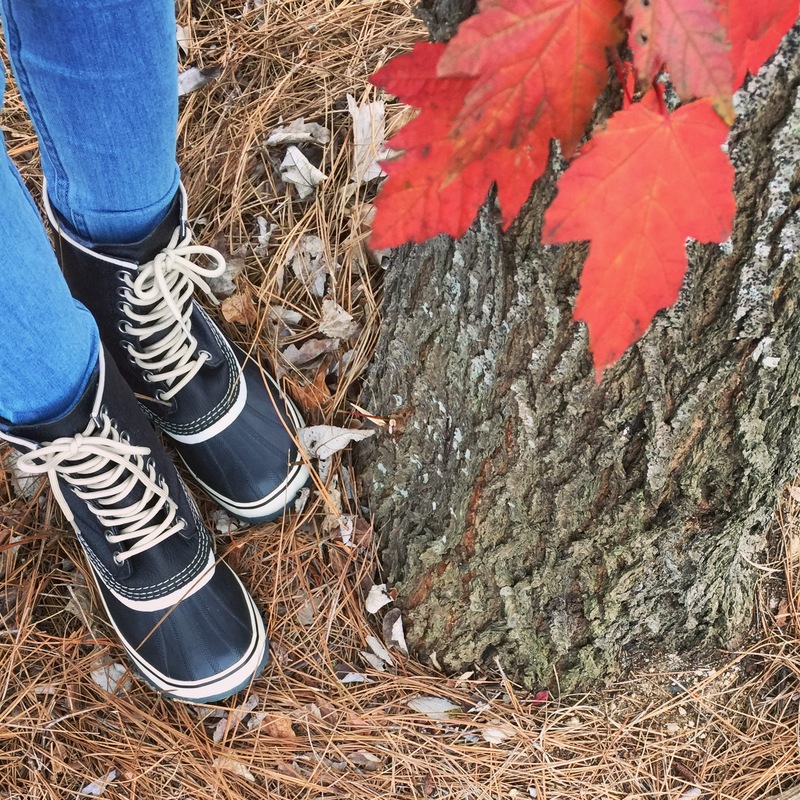 These waterproof winter boots are so comfy, cozy and cute! I wore them in frigid weather last evening to keep me nice & toasty for the entire night. Love them! And they are super affordable with a price range between $25 ~ $55 depending on the size & style (24 choices!). Looking forward to wearing them in rain as well.